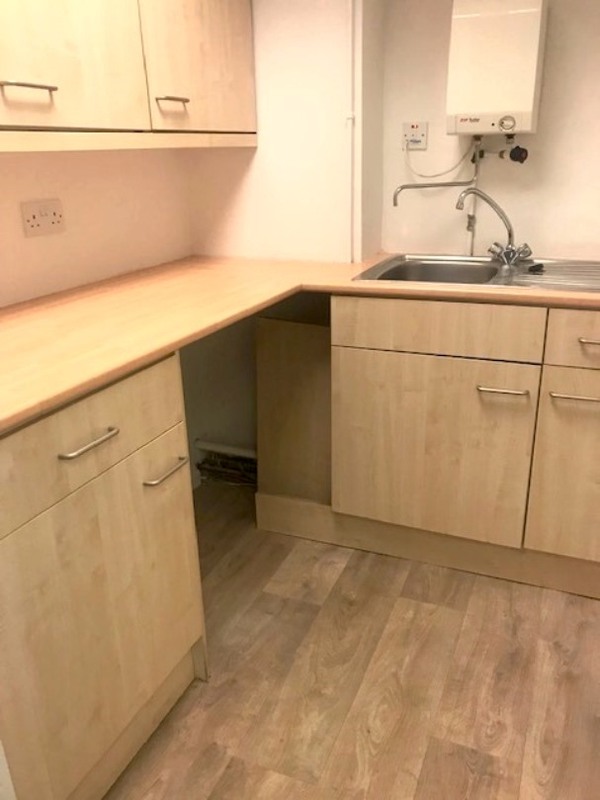 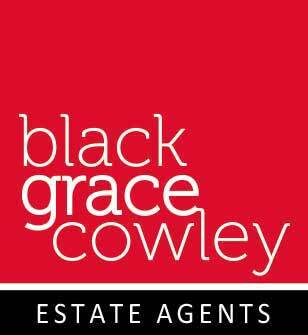 trunking, modern kitchenettes and superb views over Douglas Promenade (2nd Floor suite). 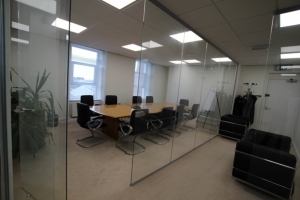 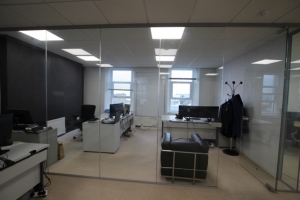 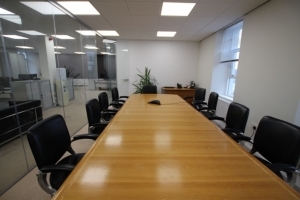 Comprising open office area, glass partitioned meeting rooms & boardroom and kitchenette. 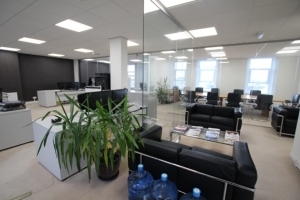 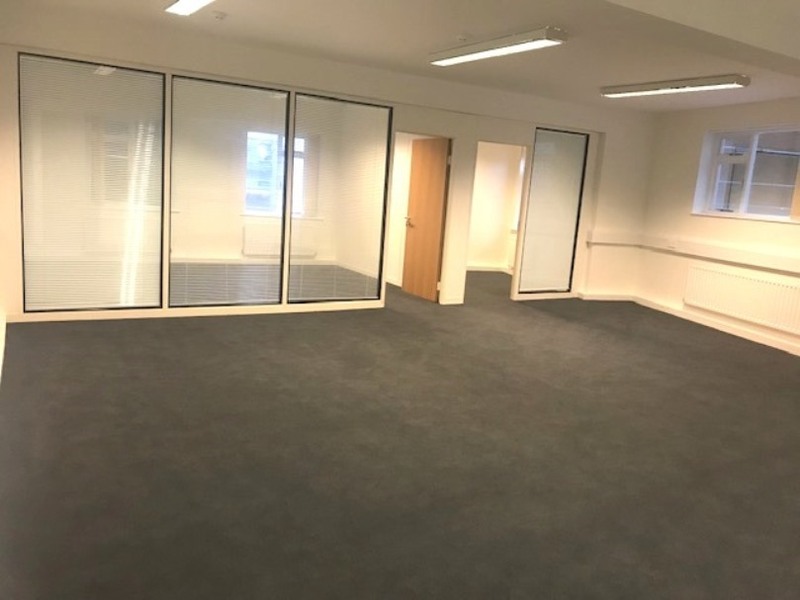 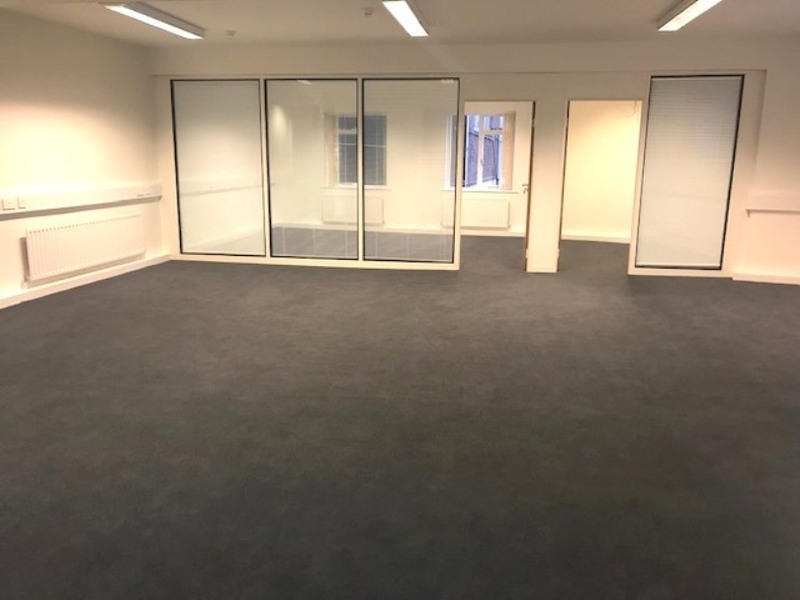 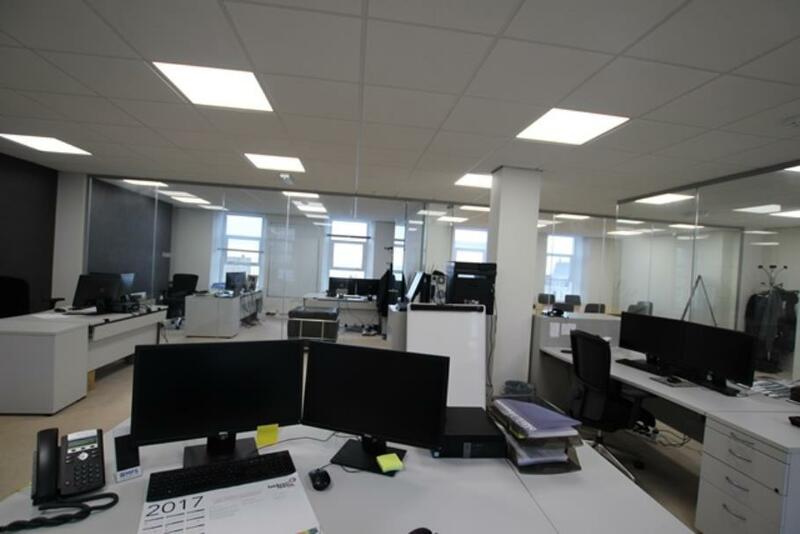 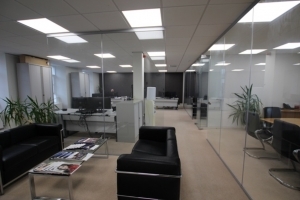 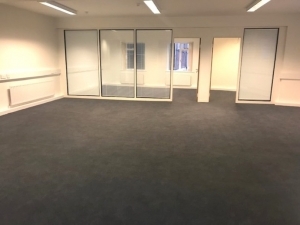 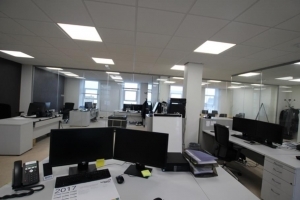 Modern refurbished office suites in the heart of the financial district. 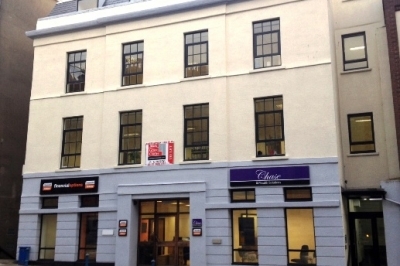 Superb views over Douglas promenade.